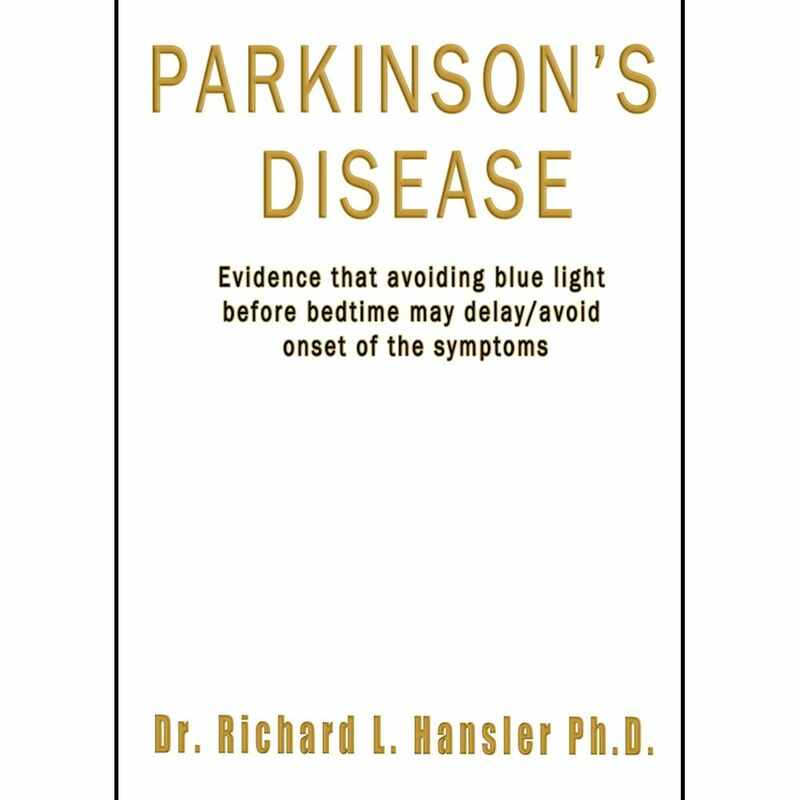 This book provides evidence that maximizing natural melatonin by avoiding blue light in the hours before bedtime may delay or avoid the start of symptoms of Parkinson’s disease (PD). 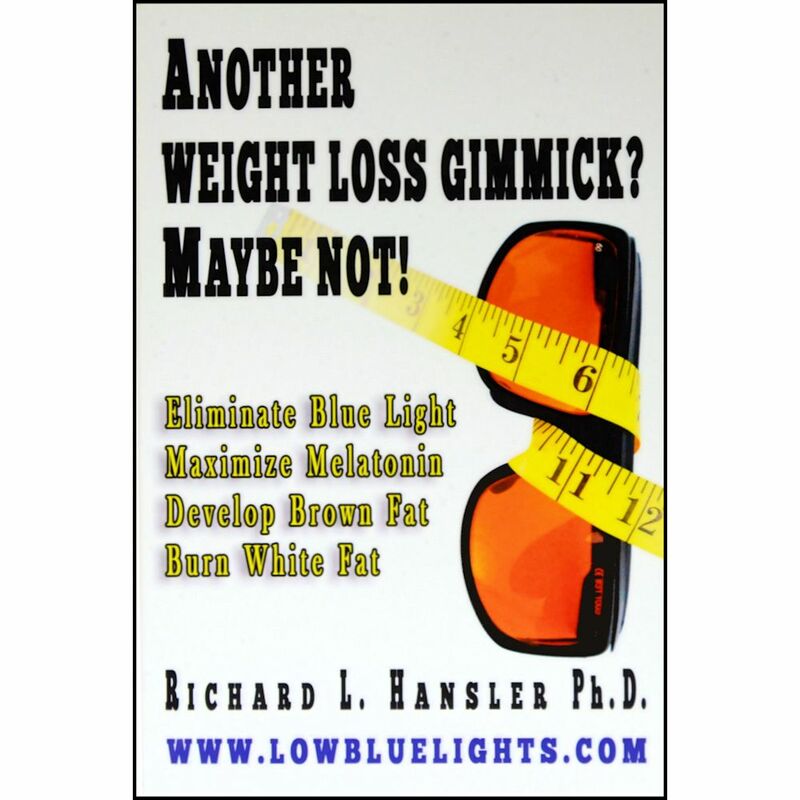 It describes how the pineal gland injects melatonin directly into the brain where it inhibits the aggregation of alpha synuclein, the hallmark of PD. 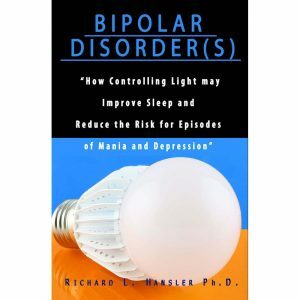 It also helps clear it from the brain. 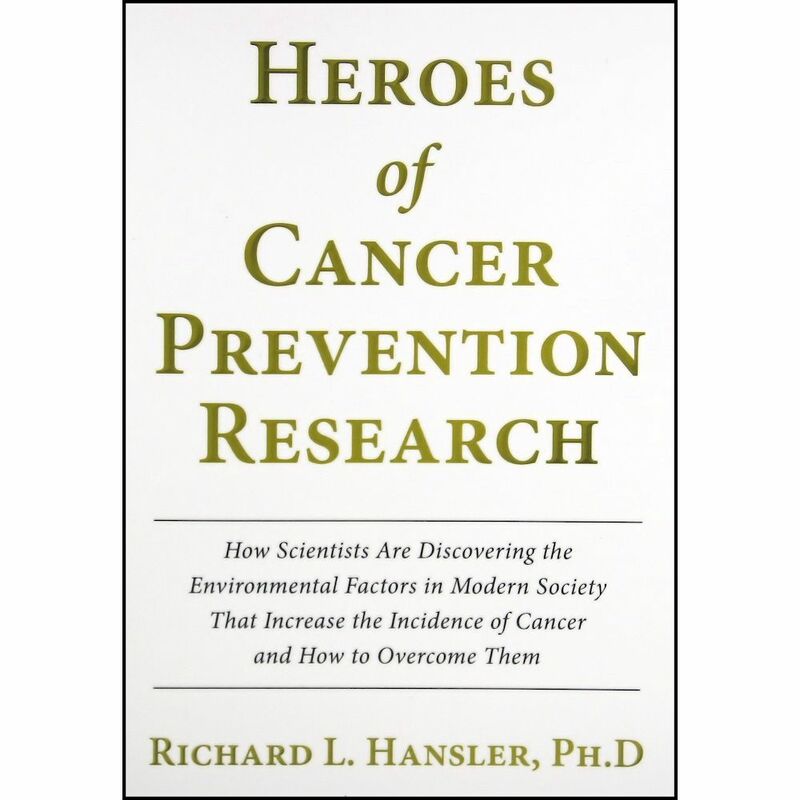 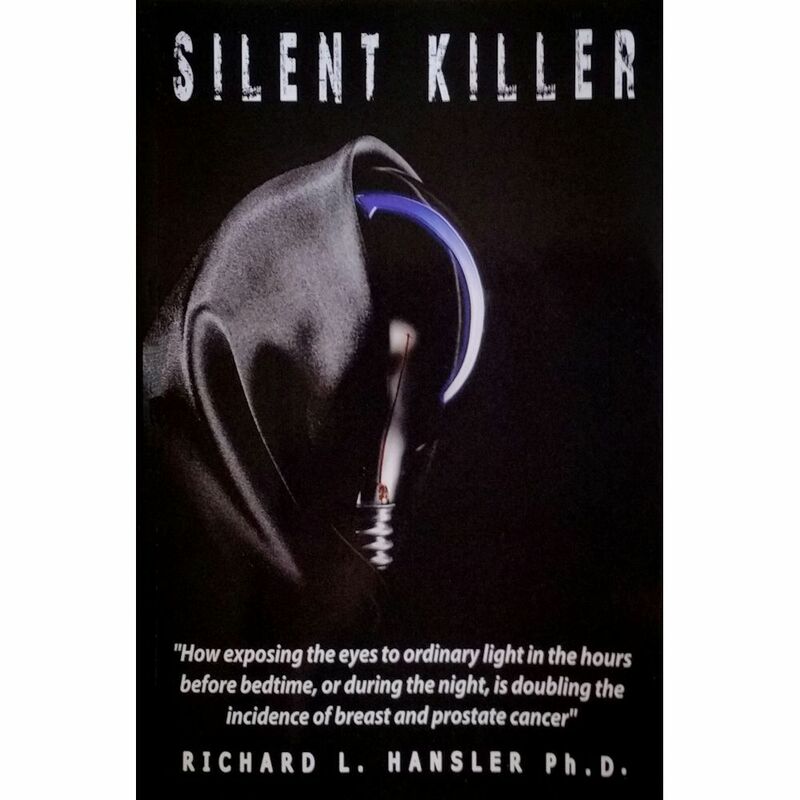 Electronic versions of Dr. Hansler’s books are available at Amazon’s Kindle Store for 99 cents.